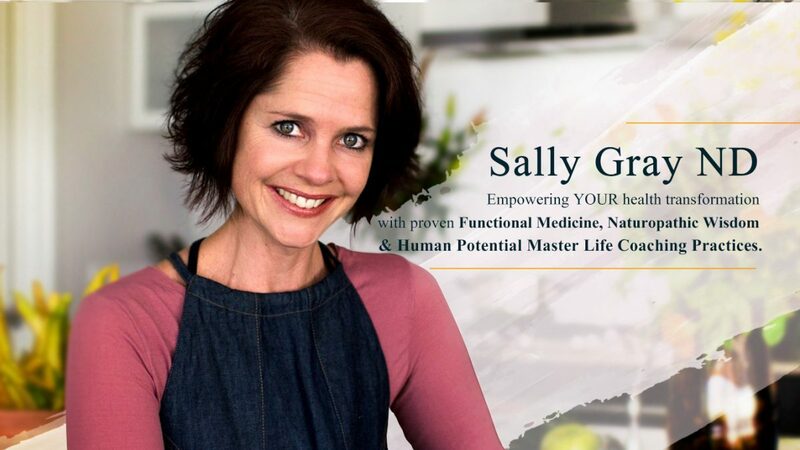 In today’s episode I chat with Mum, Naturopath, Nutritionist, Herbalist, Gut Healing Specialist, Certified Success Principles Coach, Transformational Mentor & Life Coach, EFT Practitioner, Educator, and Author – Sally Gray! 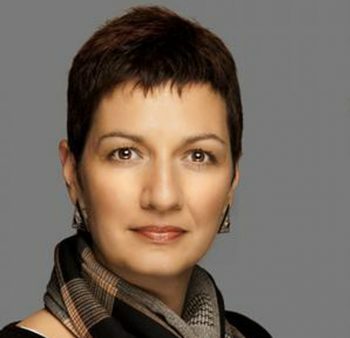 I love Sally’s wholistic approach to health. It isn’t all about just the right nutrition as Sally explains, it is all about creating a calm peaceful and relaxed feel to our lives. 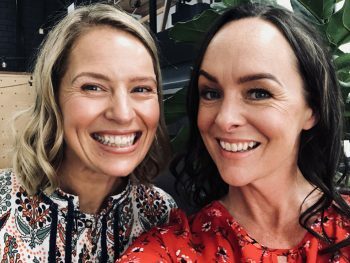 Sally shares some great tools and tips to help you get a handle on your negativity bias (it’s a thing, we all have it). 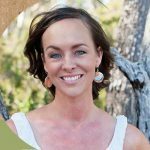 Sally is all about using mindfulness, lifestyle, connection, nature as well as great nutrition to achieve life mastery. And good news girls, we can have a full schedule and still feel chilled! 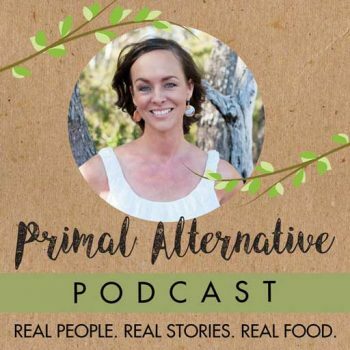 Primal Health Coach and Mum Helen Marshall delves into the health journeys of real people with real stories about real food. Soak up the actionable tips on how to make your primal journey more doable and sustainable.